There are two ferry services to Eigg in the summer months. The CalMac MV Loch Nevis from Mallaig and the MV Sheerwater from Arisaig. 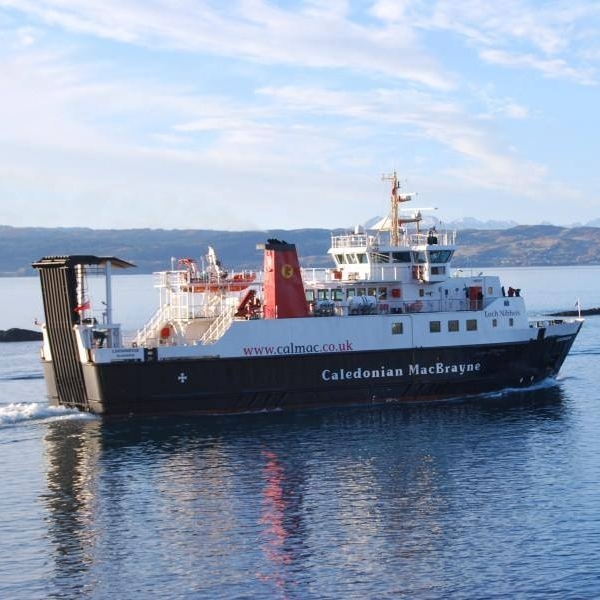 Summer Timetable for Caledonian MacBrayne (CalMac) ferry from Mallaig to Eigg - valid from 29 March 2019 to 20 October 2019. The Sheerwater operates between Monday 29th of April and Friday 20th of September 2019 and is operated by Arisaig Marine.